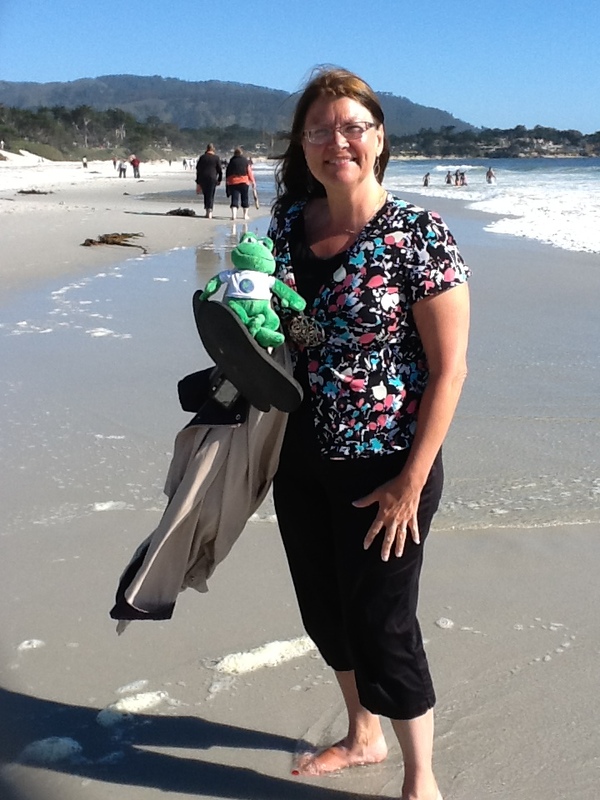 Polly #2 Stepped into the Pacific Ocean at Carmel-by-the-Sea! 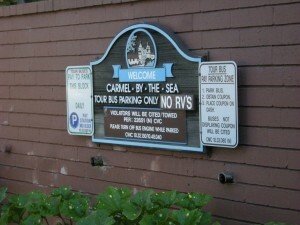 One of the day trips that we took while in San Francisco, was to Carmel-by-the-Sea, or what is often called just Carmel. 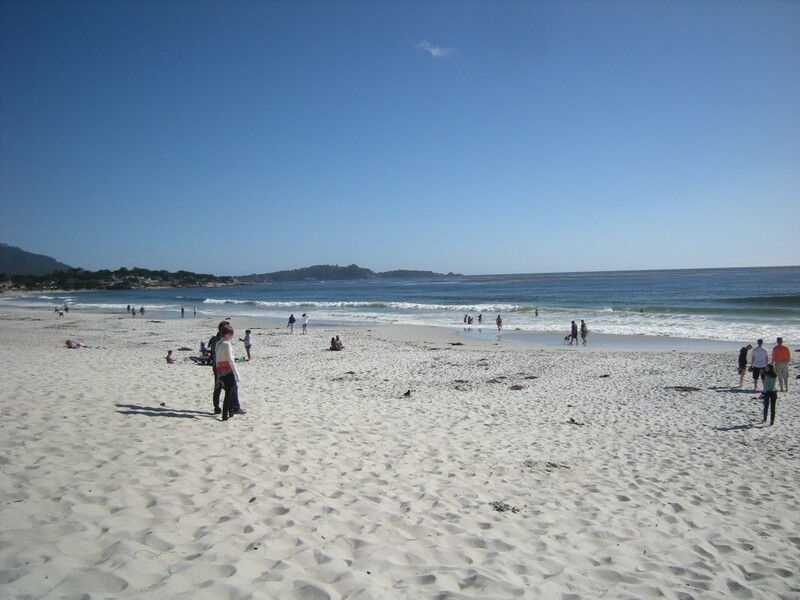 It’s on the Monterey Peninsula, and is known for rich artistic history, and natural scenery. The town has had several mayors who were poets or actors, including actor-director Clint Eastwood, who was mayor for one term, from 1986 to 1988. 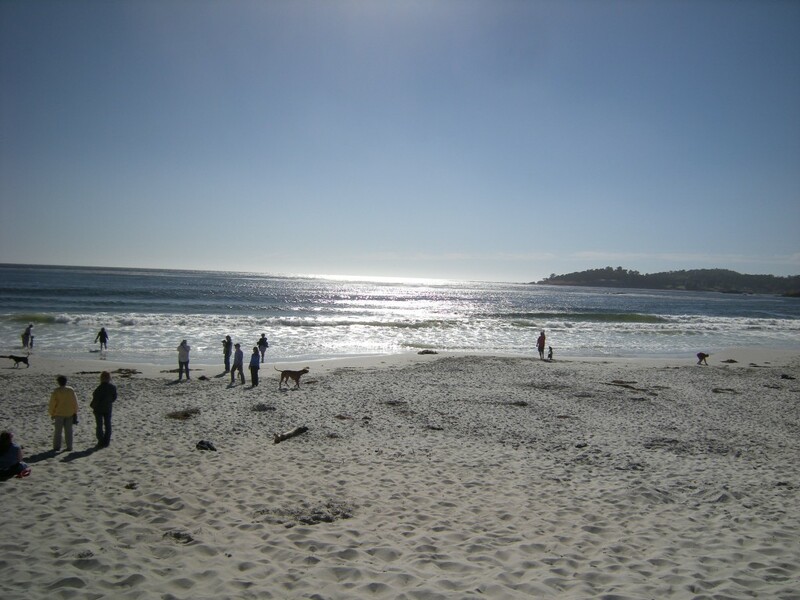 Carmel-by-the-Sea is located on the Pacific coast, about 120 miles south of San Francisco. 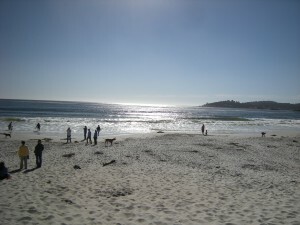 We enjoyed a gorgeous drive down the coast and were also able to visit Pebble Beach and Monterey that day. It was a lot to fit into one day, but the drive was definitely worth it to see these gorgeous places, especially the beaches! 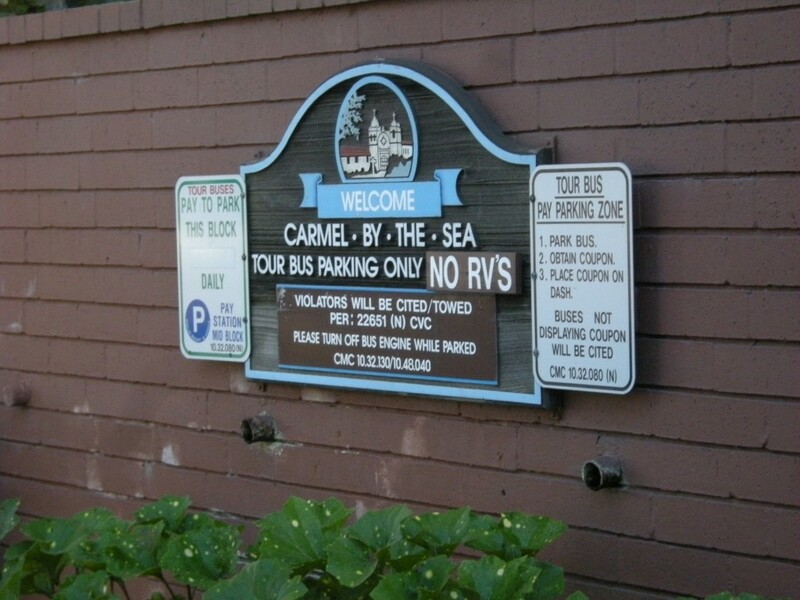 We made sure to be back at our meeting spot on time...we sure didn't want to find our own way back to San Francisco! 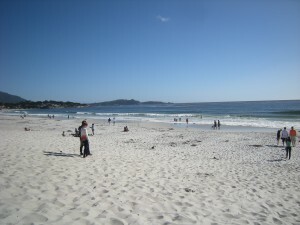 Debbie and I enjoyed putting our feet into the water!